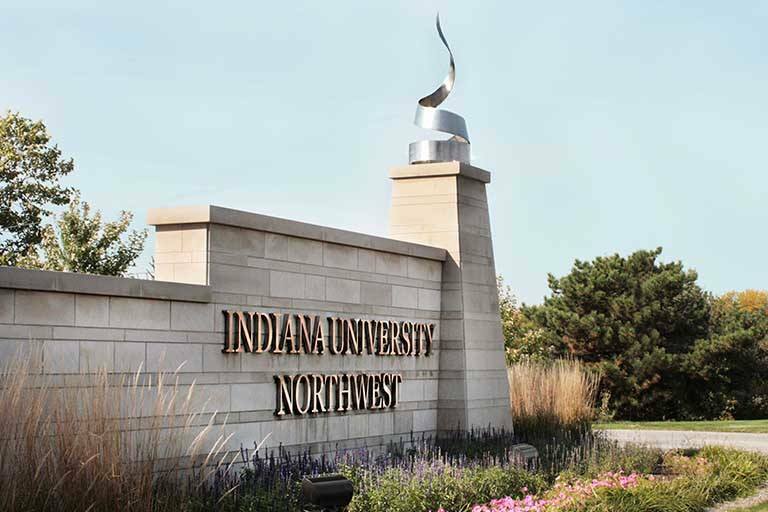 Small businesses faced with challenges in marketing their products and services throughout northwest Indiana recently took part in a workshop hosted by Indiana University Northwest and the Northwest Indiana Small Business Development Center. 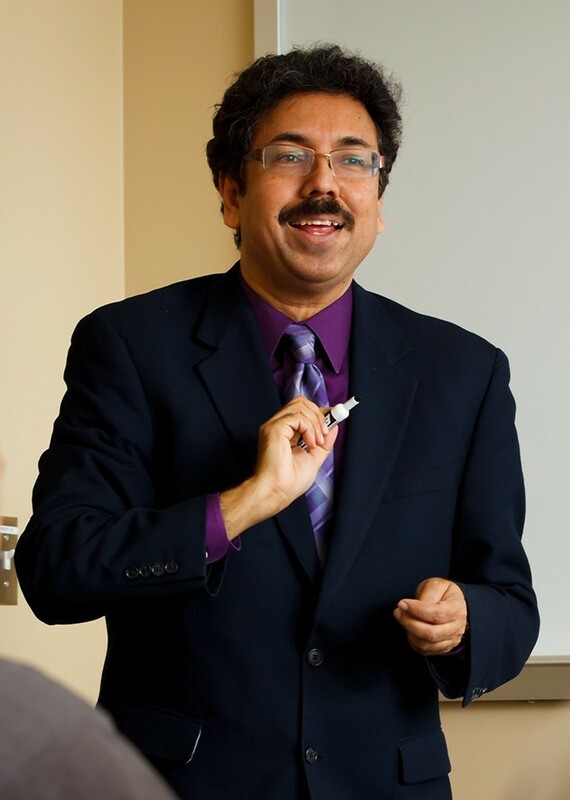 The Aug. 26 session, titled “Digital Marketing on a Budget” was conducted by IU Northwest marketing professor Subir Bandyopadhyay and Lorri Feldt, regional director for the Northwest Indiana SBDC. “Today, companies must connect with customers and other businesses through digital channels and adjust their marketing mix in order to succeed,” said Bandyopadhyay, who also serves on IU’s Council of Regional Engagement and Economic Development (CREED). Described as a “no cost” event, the workshop was funded through a $1,850 grant from IU’s Regional Economic Development (RED) Fund, as well as $616 in matching funds. Such grants, which target projects that can enhance economic development at the regional level, are awarded by CREED on a quarterly basis. Those in attendance learned to develop a cost-effective marketing communication strategy, as well as how to explore a number of effective, low-cost digital tools that identify, inform and persuade potential customers. Attendees also learned how to place their businesses “on the map” through the use of Google Maps. To apply for RED Fund support (or view the application form), read here.